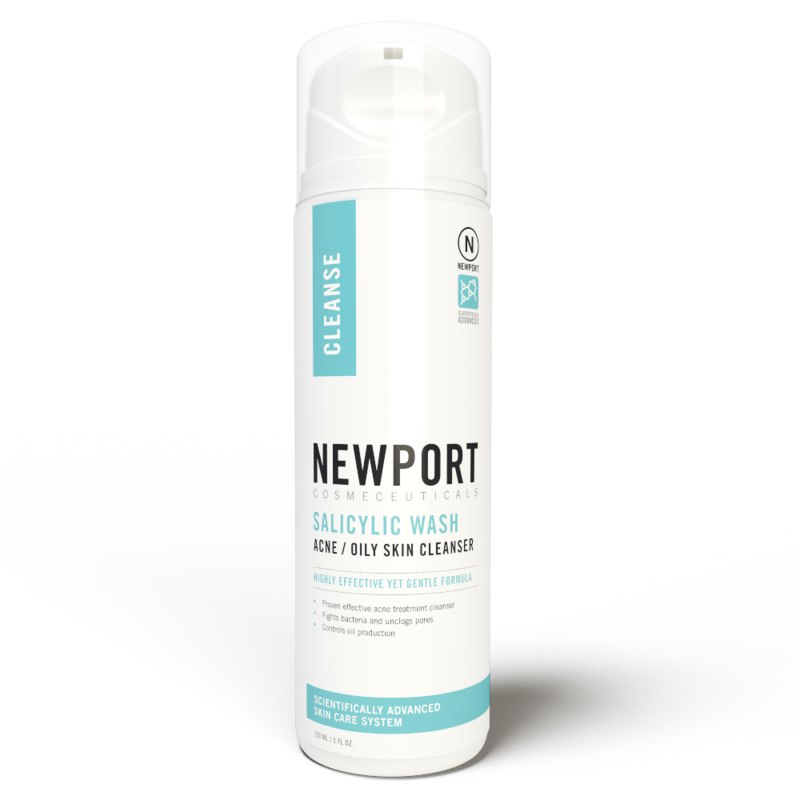 Salicylic Wash is excellent for the treatment of acne-prone and oily skin. This highly effective yet gentle formula helps eliminate acne while preventing new breakouts from developing without excess dryness or irritation. Also excellent for combination skin as a daily cleanser or in alternation with our Mild Gel Cleanser. 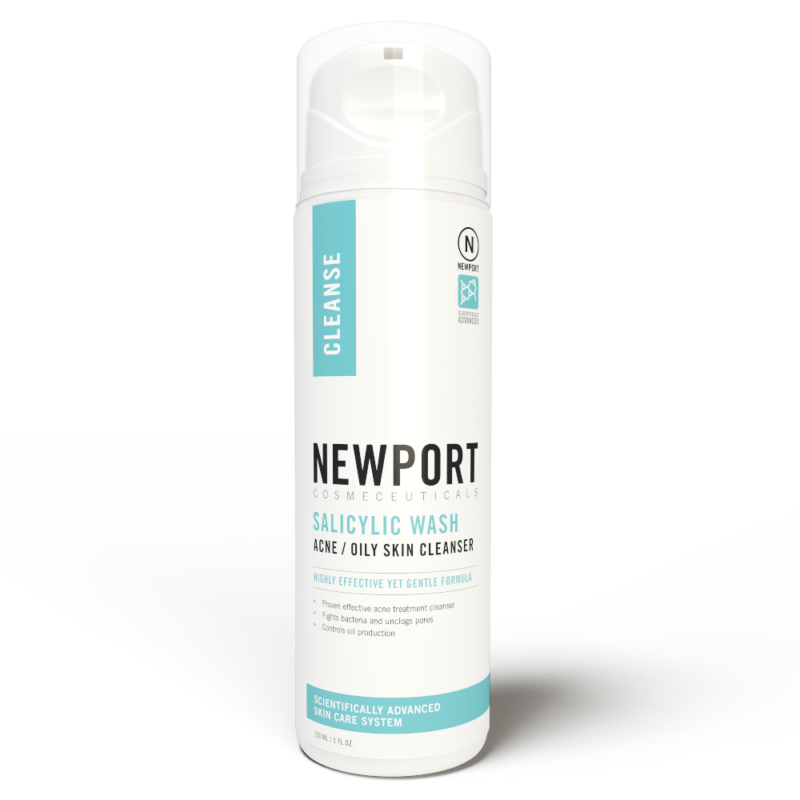 A deep-cleaning, oil-free Salicylic Acid gel cleanser penetrates pores, clears up acne blemishes and helps keep the skin clear of new acne blemishes. This daily wash minimizes dead skin cell build up, controls excess oil production without over-drying the skin. Salicylic Acid slows down the shedding of skin cells inside the follicles, helping to prevent clogging, while breaking down closed comedones (black and white heads).”the area to be cleansed”. Apply a small amount of Salicylic Wash, massage, clean and rinse thoroughly with warm water. Wet the area to be cleansed. Apply a small amount of Salicylic Wash, massage, clean and rinse thoroughly with warm water.